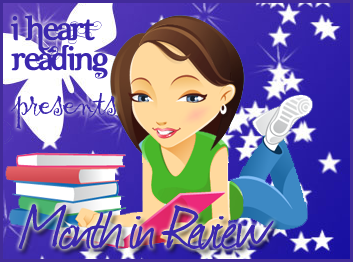 Month in Review features the monthly wrap-up of news on I Heart Reading. This includes book reviews, author interviews, guest blog posts, giveaways and giveaway winners, book tour stops, reading challenges progress and anything else that happened that month. Since I keep a more detailed record of my reading challenge progress on I Heart Reading Challenges, this feature will only offer a brief overview of challenge progress. I feature this meme on the last day of every month. Click HERE to view all my ‘Month in Review‘ posts. January was quite the busy month. Not only did I take on the role of book publicist for InkSpell Publishing, I also received the wonderful news that my debut novel, Mirror, Mirror will be published in October 2012. To celebrate this and to keep track of my writing journey, I opened a writing blog called Erratic, where I blog about writing, publishing, book promotion and more. Additionally, I also completely revamped Enchanted Book Promotions and actively began organizing book tours again. On top of that, I also purchased a domain name for my book review blog, which is now proudly hosted on I Heart Reading. I received 51 books for review in January. 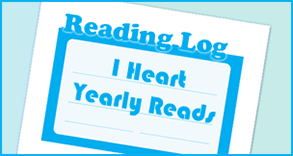 You can see a complete list of these books on I Heart Yearly Reads, my reading log where I keep track of books I received, read and reviewed on a monthly basis. 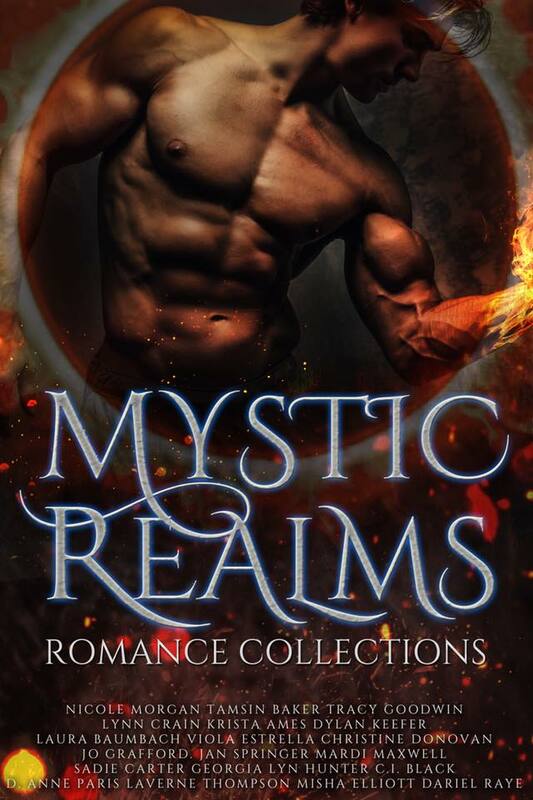 You can also visit I Heart Reading’s Facebook Page to see all the covers of these books and their synopsis. Alternatively, you can also see the covers on my Google+ Page. I reviewed 23 books in January. The links below link to the respective reviews. You can also see this list on I Heart Yearly Reads, my reading log where I keep track of the books I received, read and reviewed on a monthly basis. I also hosted 7 giveaways on the blog. Winners will be announced in the next post. Pride’s Run by Cat Kalen Giveaway – Not over yet. 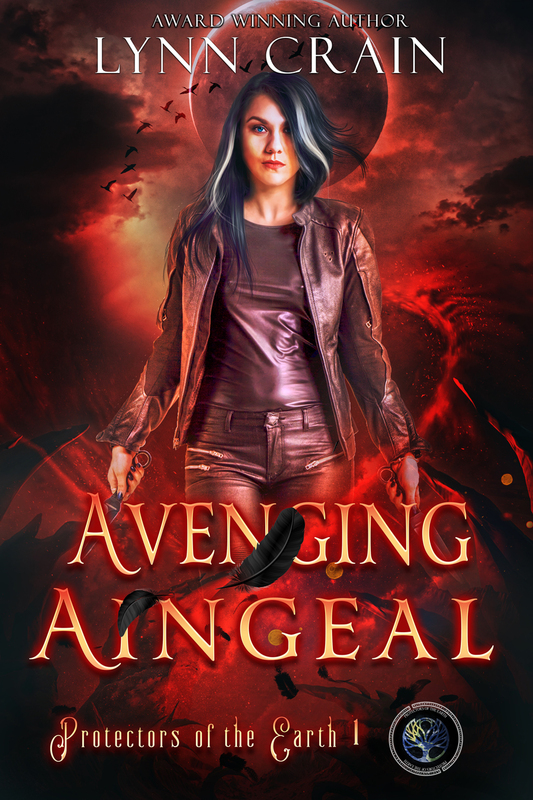 Additionally, I hosted a theme week for The Immortals Series by Alyson Noel, complete with book reviews, giveaway, themed memes and more. I also wrote an article about free and paid web hosting, the benefits and downsides of both. If you want to see my progress on my reading challenges, you can read the Challenge Summary for January 2012. 23 books, holy crap! Did you sleep at any point this month, or was all your time devoted to reading?